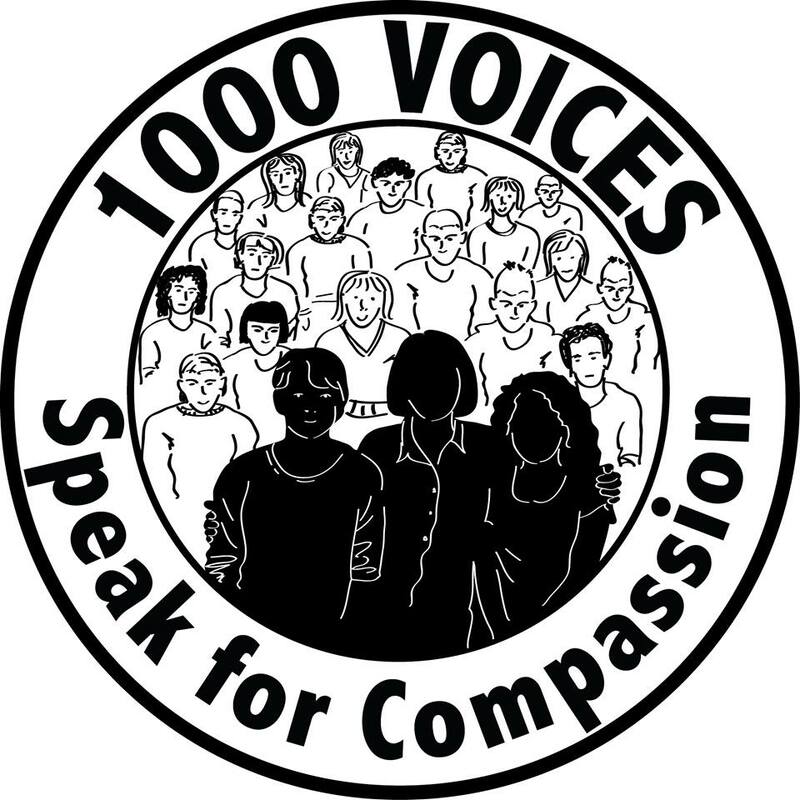 Last week was the #1000Speak movement where over 1000 bloggers and vloggers posted about compassion, kindness, caring, non-judgment, and self-compassion. I didn’t have a post ready in time, so I spent the day sharing as many posts from these wonderful people as I could via Twitter, Facebook, and Pinterest. While working on another project, I stumbled upon these 10 reliable sites that allow you to do a very small part to relieve suffering somewhere in the world. And I thought it would be perfect to share with everyone for the #1000Speak movement. 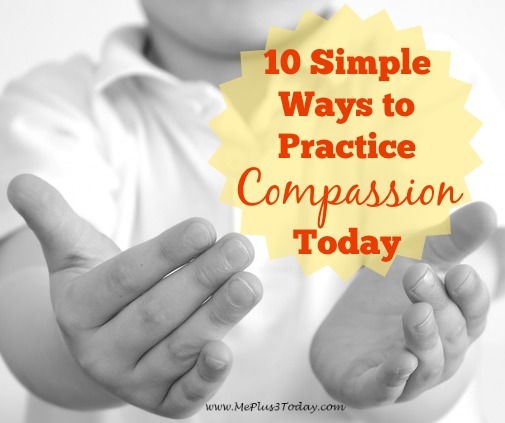 So, although I’m a little late, I decided to add my voice to this incredible movement by sharing 10 simple and easy ways you can practice compassion that you could do in less than 5 minutes per day! And technically, it is one thing that you can do, just on 10 different websites! Here is how it works: By simply clicking on a button on the following list of websites, you’ve made a very small contribution towards the fundraising project! It takes just a few seconds of your time and you don’t have to spend any money! This is because the donation comes from advertising sponsors on the site you visit. What makes these sites I reference below reliable is that 100% of the ad revenue is donated to the charitable organization. To make an even bigger contribution, share this information with your friends via social media. If you can get another friend to click, you’ve just doubled your impact! It’s important for A LOT of people to click because it actually takes several thousand clicks to acquire enough ad revenue to make a reasonable contribution. For example, based on The Breast Cancer Site statistics, it takes about 50,000 clicks to fund 1 mammogram. I know that sounds like a lot, but when you think of the number of users on the internet each day, and how it takes less than 5 seconds to visit the site and click, it definitely is worth doing. You can click on the button on each of these sites once per day, so bookmark this list and visit the sites daily. 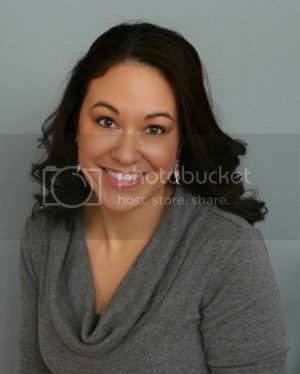 1) Free click on GreaterGood.com – On this site there are a variety of projects that need funding. Once the needed number of clicks is reached, then clicks start counting for a new project. For example, recently 80,000 clicks funded 16 autistic children with a therapeutic family play session. Click daily to help a new project get funded! 2) Free click on The Breast Cancer Site – Fund a mammogram for a woman in need. 3) Free click on The Hunger Site – Help provide food for the hungry around the world. 4) Free click on The Literacy Site – Give books to children. 5) Free click on The Animal Site – Funds food and care for rescued animals. 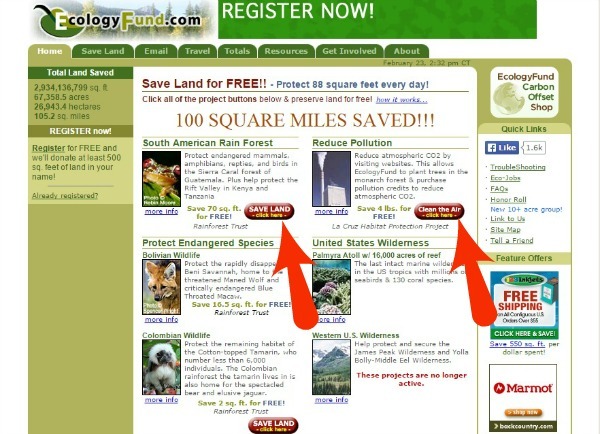 6) Free clicks on EcologyFund.com – This site has a different format than the others. But the concept is the same. Click to clean the air via pollution credits, planting trees, and saving land. 7) Free click on The Rainforest Site – Fund programs to protect rainforest habitat for wildlife. 8) Free click on The Autism Site – Help provide therapy to children with autism. 9) Free click on The Veterans Site – Provide meals for homeless and hungry U.S. veterans. 10) Free click on The Diabetes Site – Fund programs for diabetes research. I hope you will join me in visiting these sites daily to make a difference with just one click! What other ideas do you have to practice compassion each day? Now it’s time for the Make a Difference Monday Blog Link Up! Tagged Link-up, Make a Difference Mondays. Bookmark the permalink.